Dinosaur Comics - January 9th, 2014 - awesome fun times! 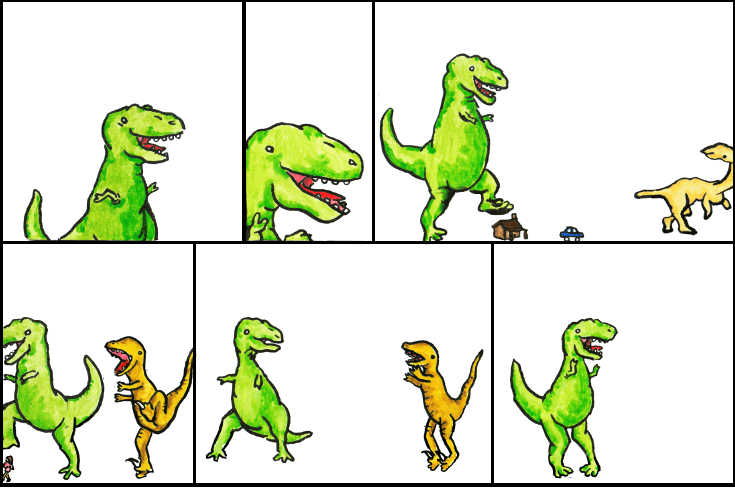 January 9th, 2014: You guys, T-Rex guest stars in the most recent installment of the always-brilliant What If? and that is awesome! Utahraptor will be so jealous.